Be cool, stay in school, don't do crimes! 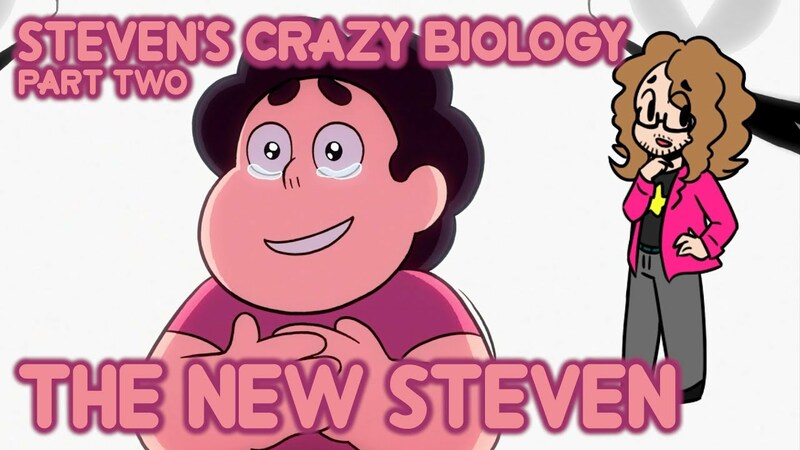 Fan Theory: Lars & Off-Colors' Future REVEALED? 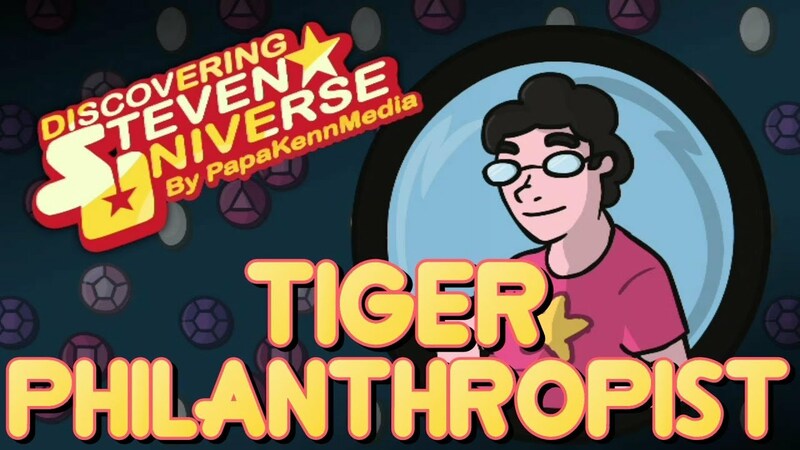 The comics aren't exactly canon, but could they accurately predict what the Crewniverse has in store? 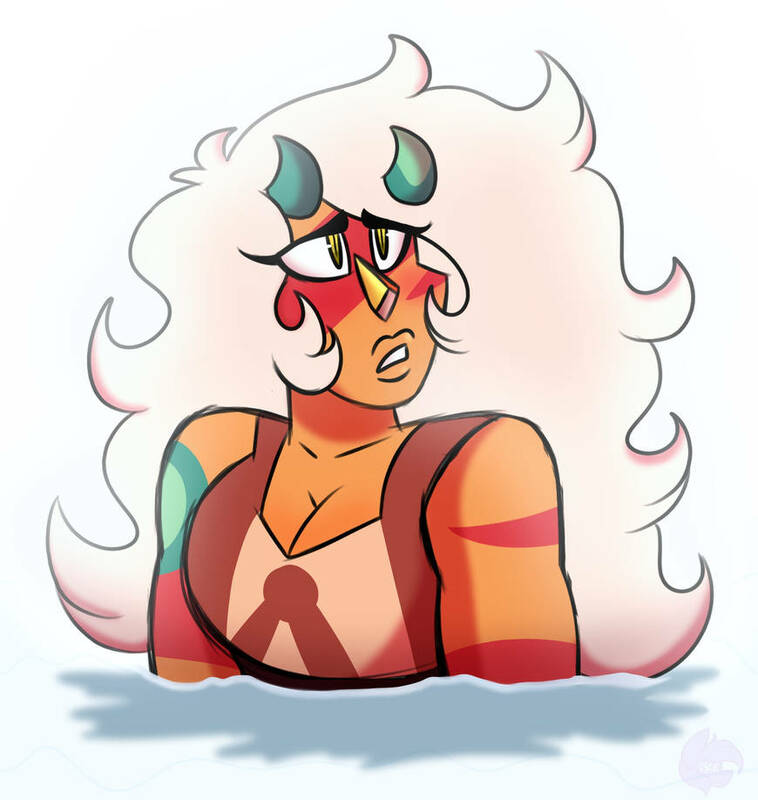 Human? 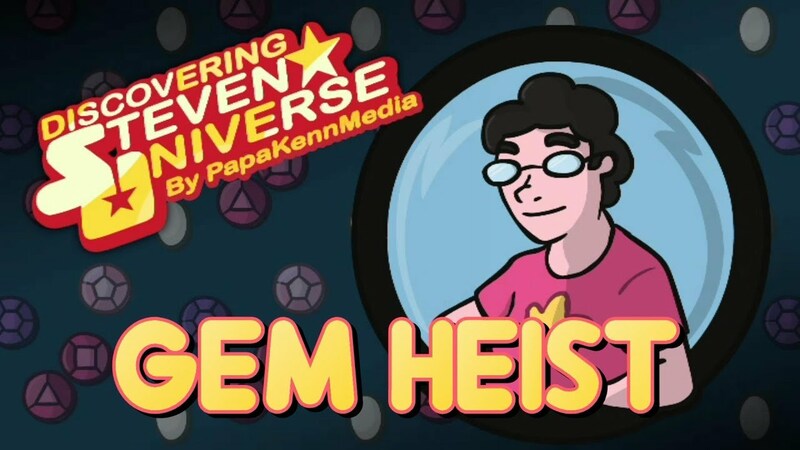 Gem? Both? How does any of that work? Can you believe they made 4 movies?! 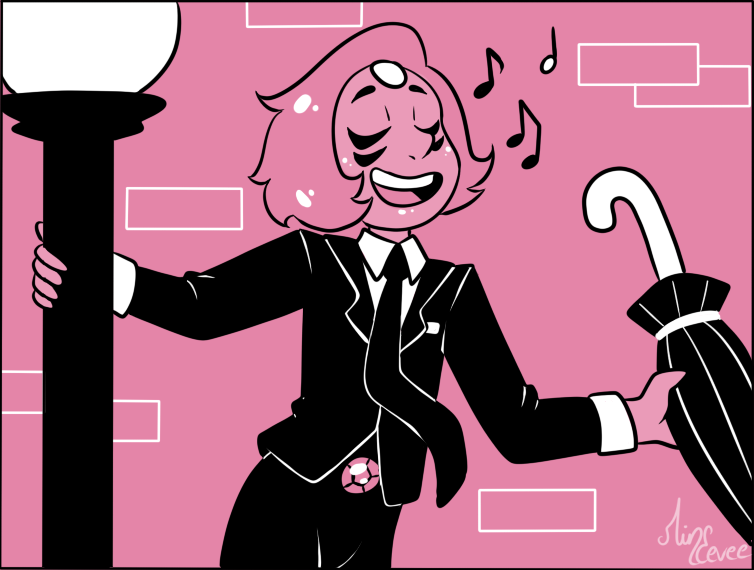 Description: Pearl finally gives Mystery Girl a call. 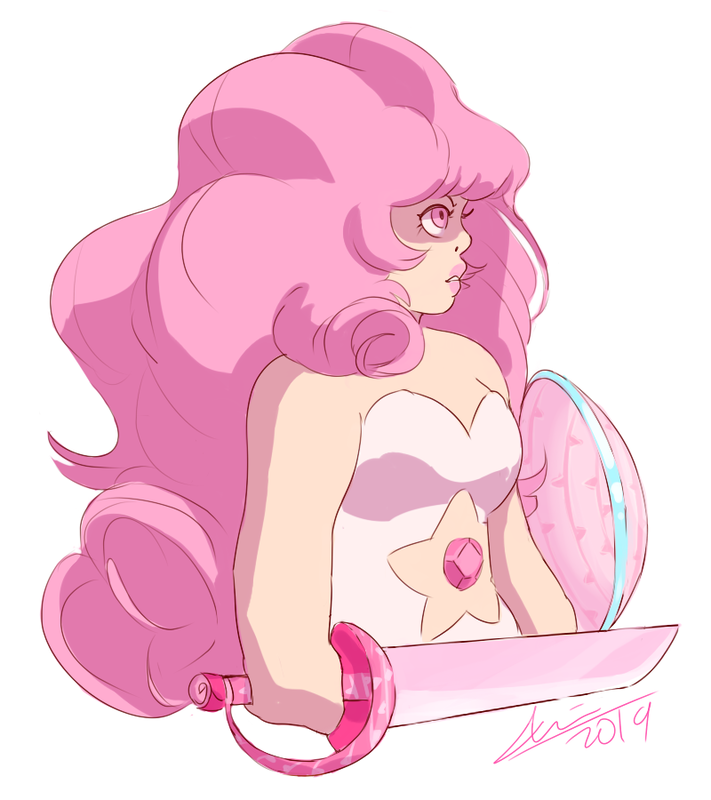 We never did see her reaction to finding out Pink Diamond is Rose Quartz. 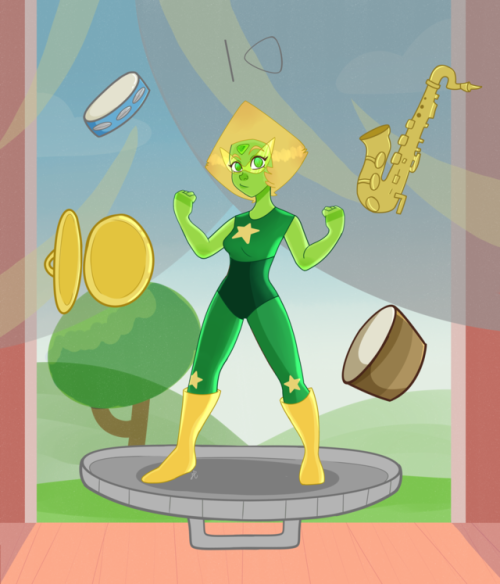 Meep morps, you got it! 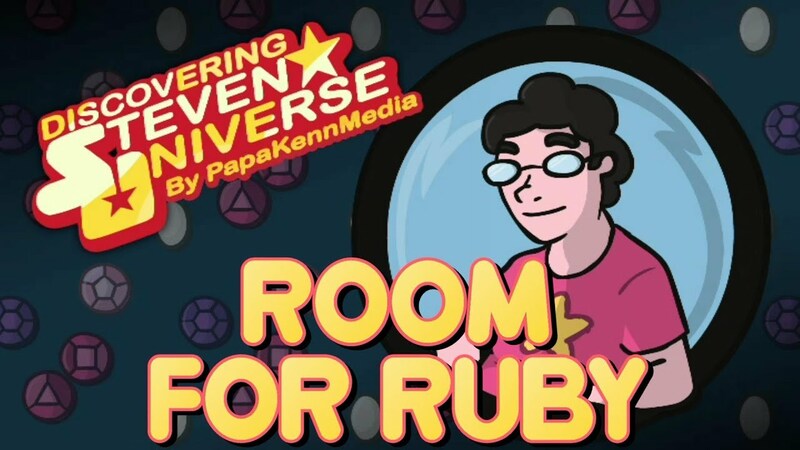 That's right, Steven Universe and Minecraft have teamed up to create a super cool download pack! 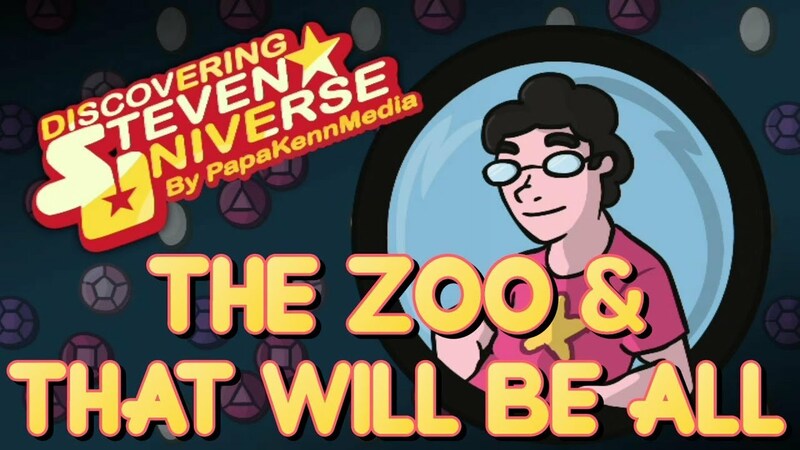 Catch a sneak peak in the video! She really played on their hospitality, didn't she? 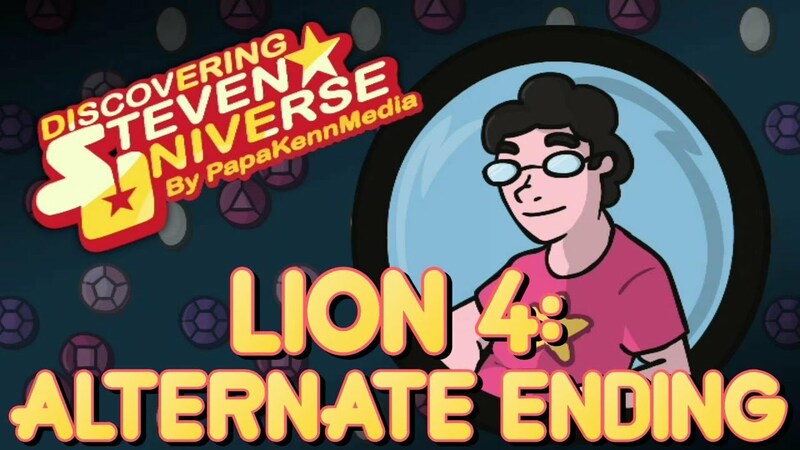 Description: Another week of Connverse for your pleasure! 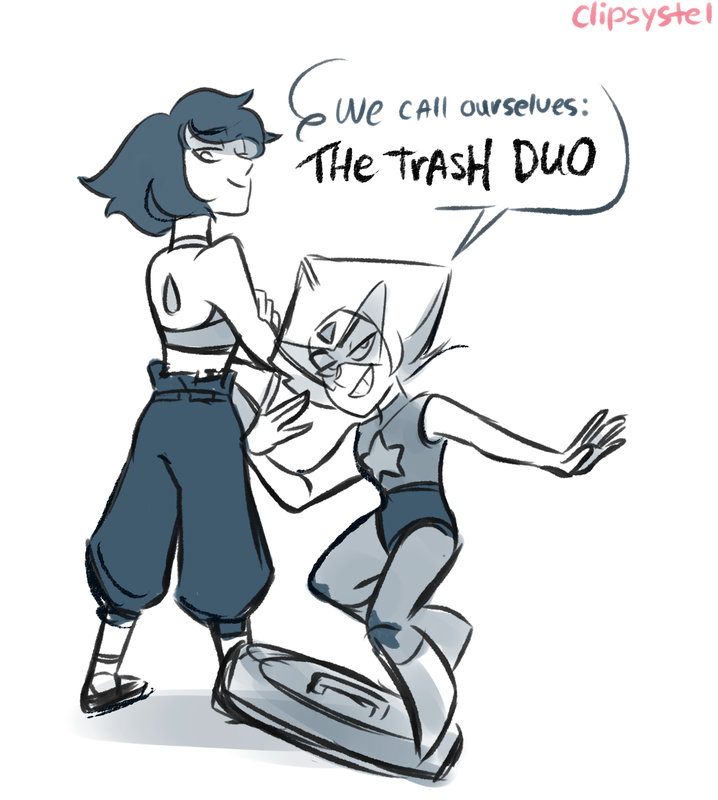 Give it up for trash duo! 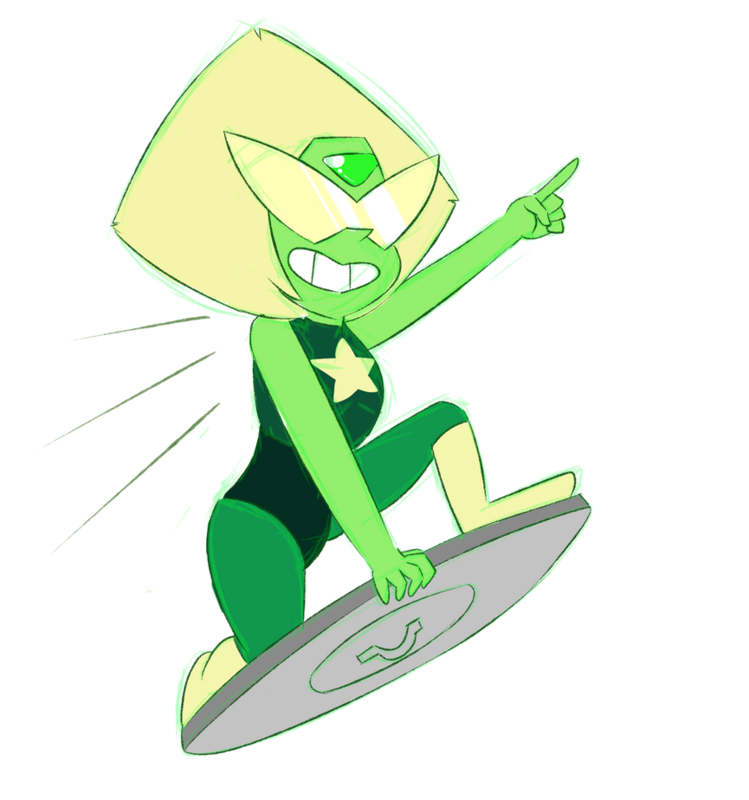 Meep morps? Yes, that's what these appear to be! 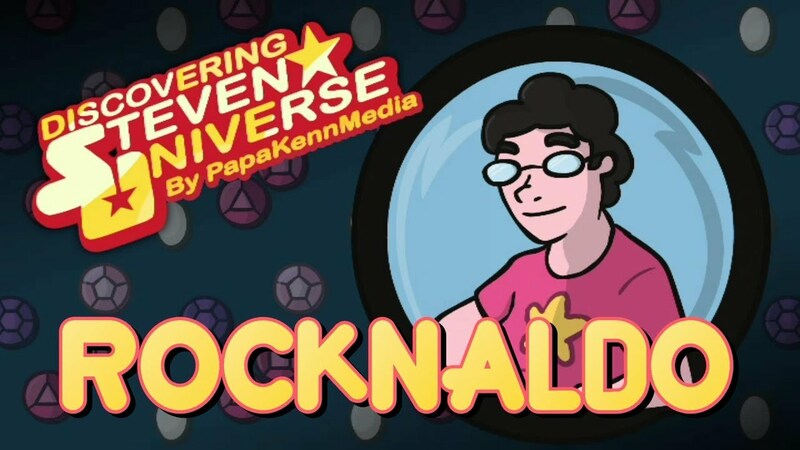 It's been a few weeks, so let's get a recap and reaction of what just happened! 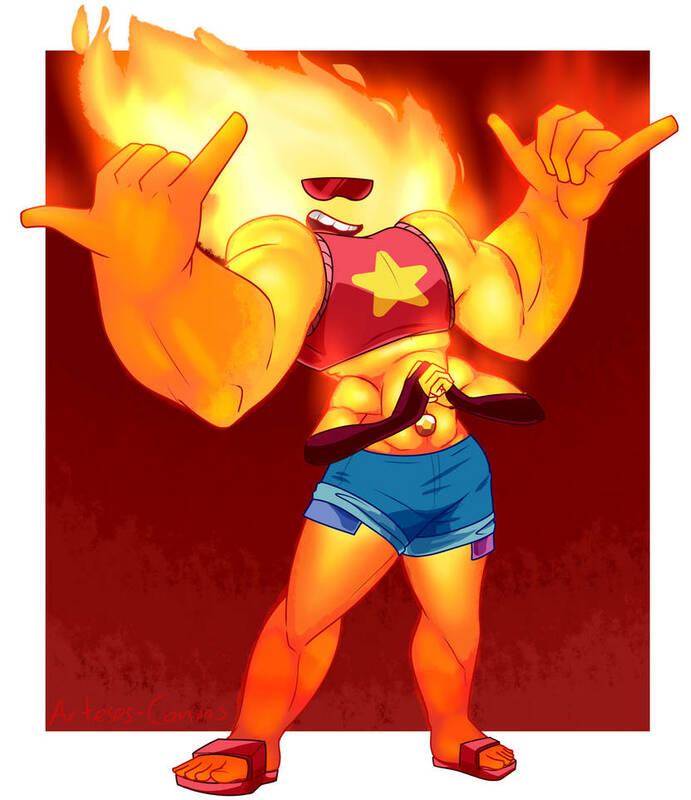 It was a lot of fun to see Tiger come back, but when are we going to see Pearl's wrestle-sona? 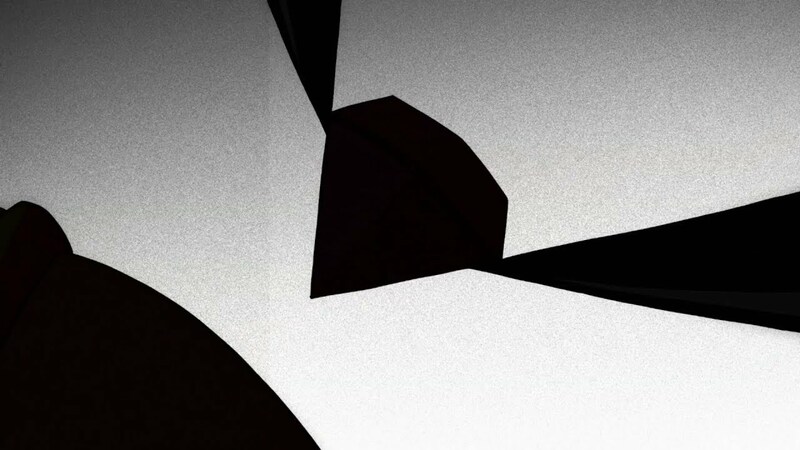 A little bit of calming music to wake up refreshed to on this Sunday afternoon. Description: Yellow can move on, and then she can't. 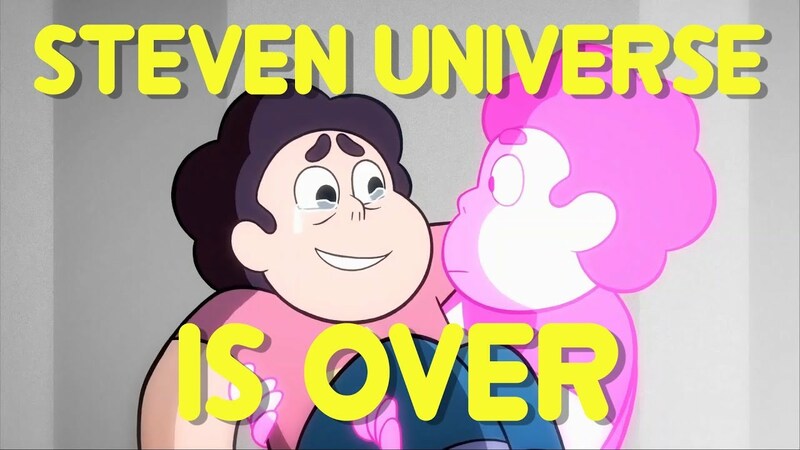 And with the season 5 finale, it all comes together. A lot of good lessons came from this episode, I'm sure. 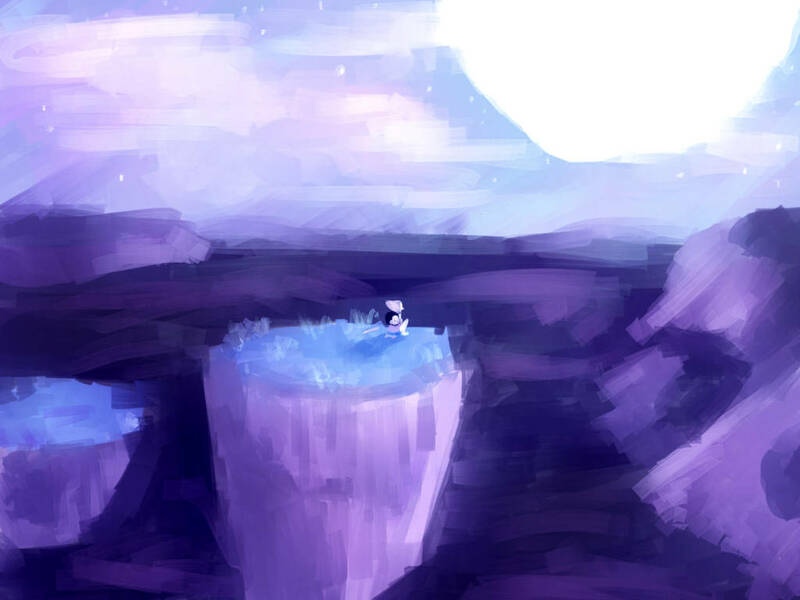 Description: Connie breathes. 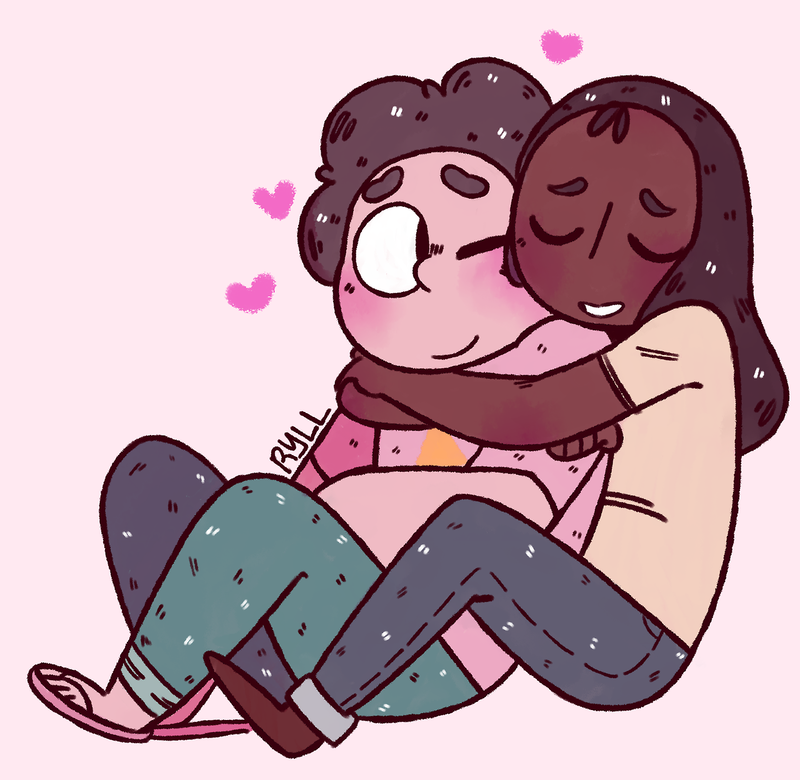 “I…You…It wasn’t your fault Pearl, I know it wasn’t, and I don’t blame you or anythin—” “What did I do?” “It wasn’t you—” “Please, Connie. 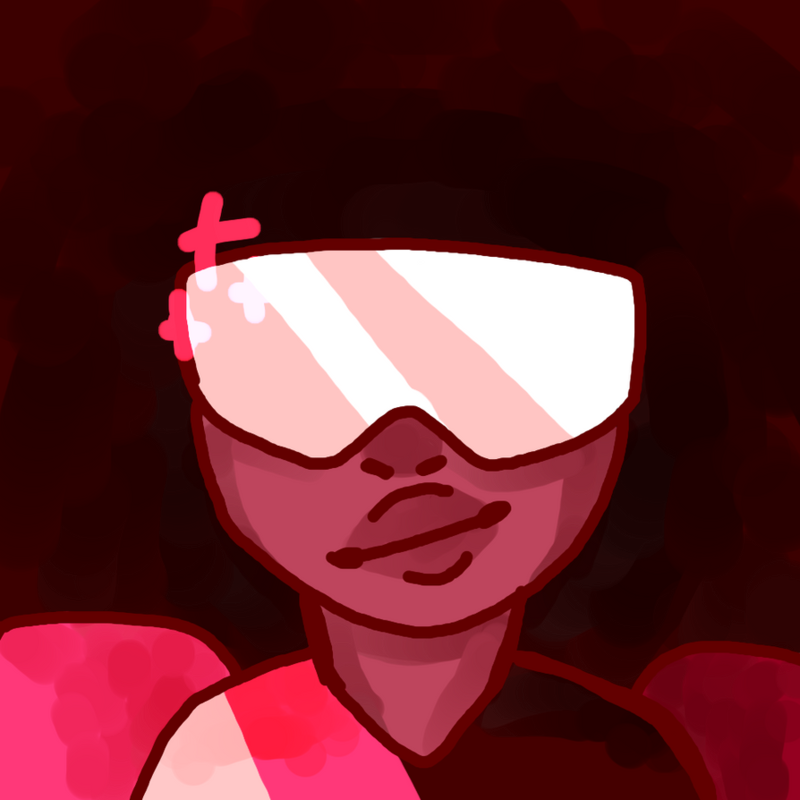 Tell me.” Connie and Pearl discuss what happened in White Diamond's Head—and find unexpected common ground. 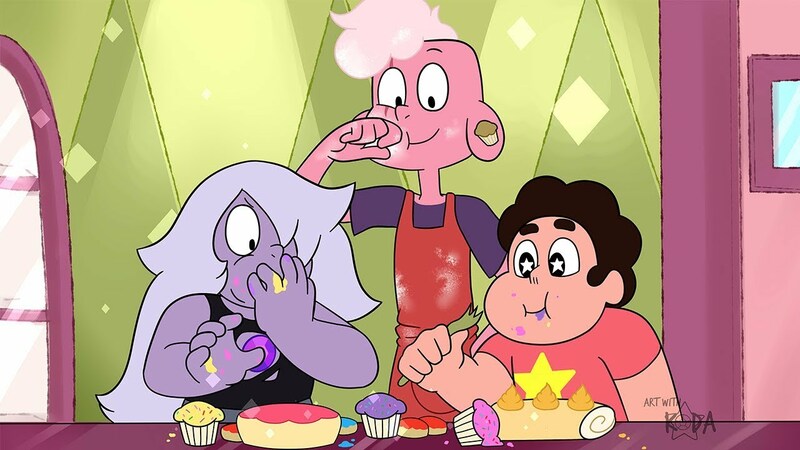 What Earth activities do you think the Famethyst would enjoy? 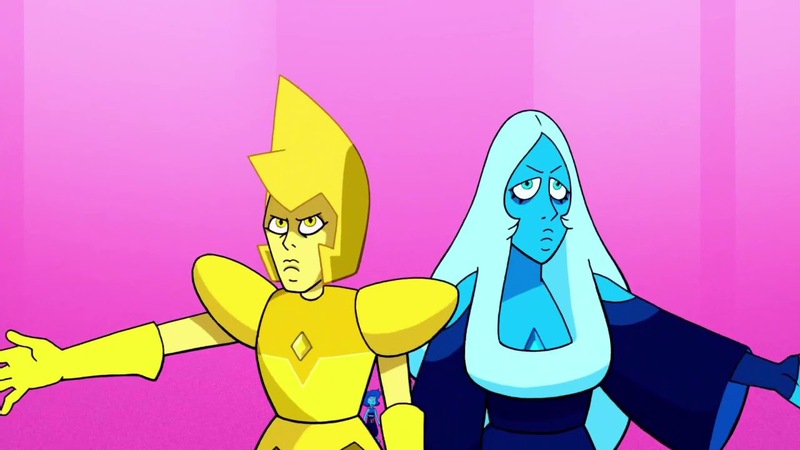 These meep morps? You'll like 50 of them! There is and has never been anybody else like him! So how does he work? 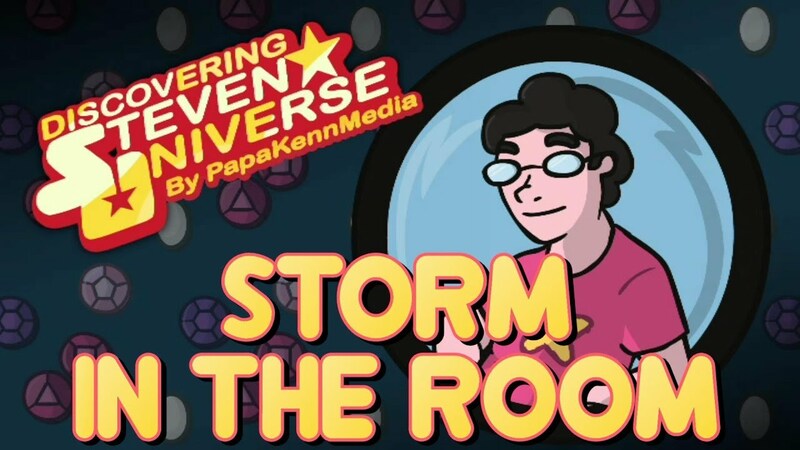 Storm in the room? More like storm of our emotions! 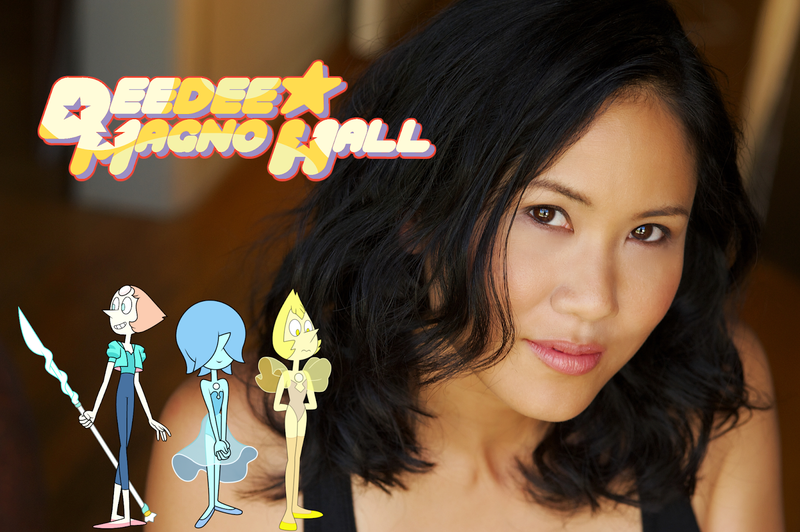 Empire City Con has announced their very first guest, Deedee Magno Hall! The Steven Universe convention in Charlotte, NC is already coming out with a great start for their convention this year with the voice of Pearl! 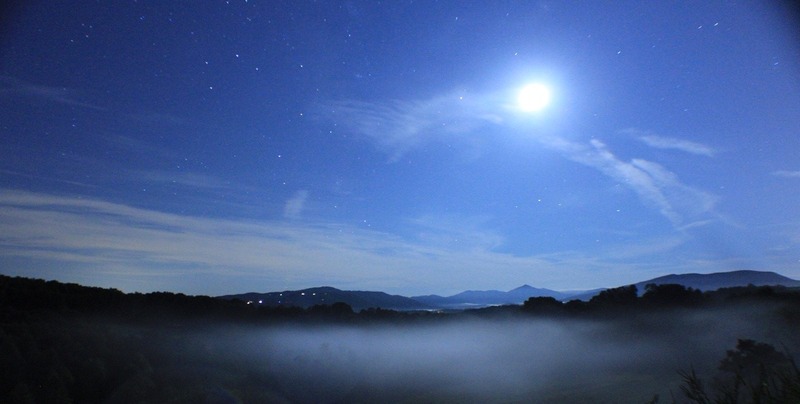 Check the full press release after the page break! 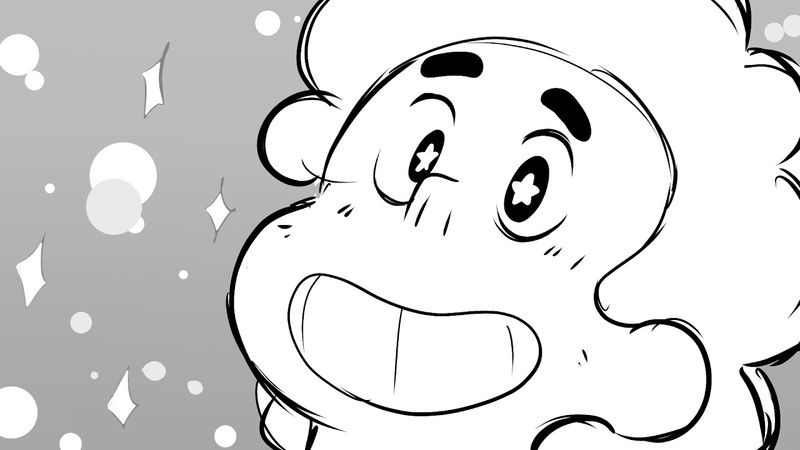 As for the con itself, visit their website to stay up-to-date with all of the happenings for the convention! 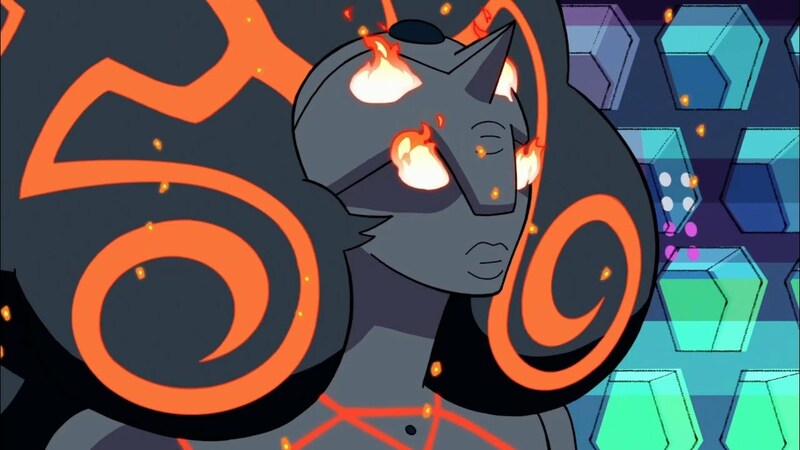 So can any of the other Diamonds change their forms by altering the location of their gemstones? 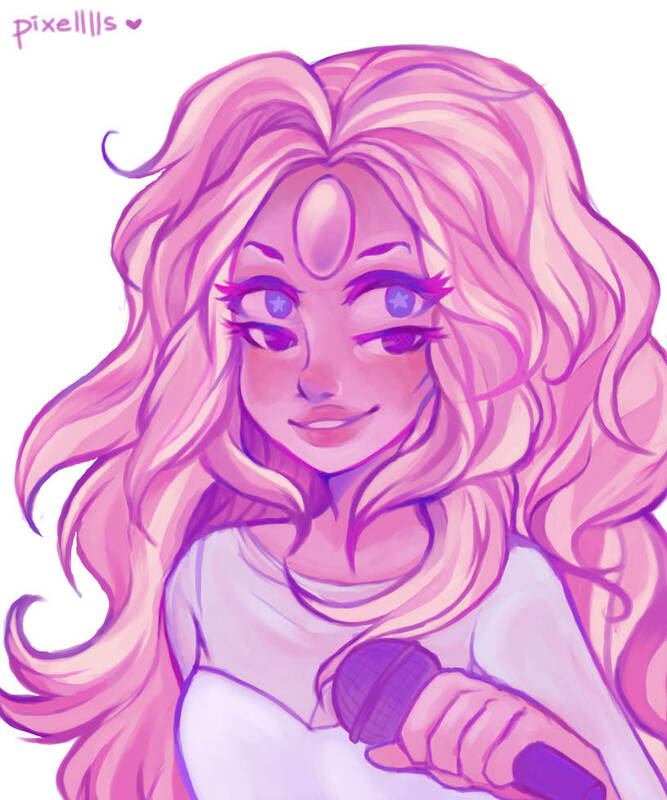 Get ready for meep morp time! An end of one era, to make way for another. Since the Crystal Gems are always accepting new members and never dying off or aging, can there actually be a new team of Crystal Gems? 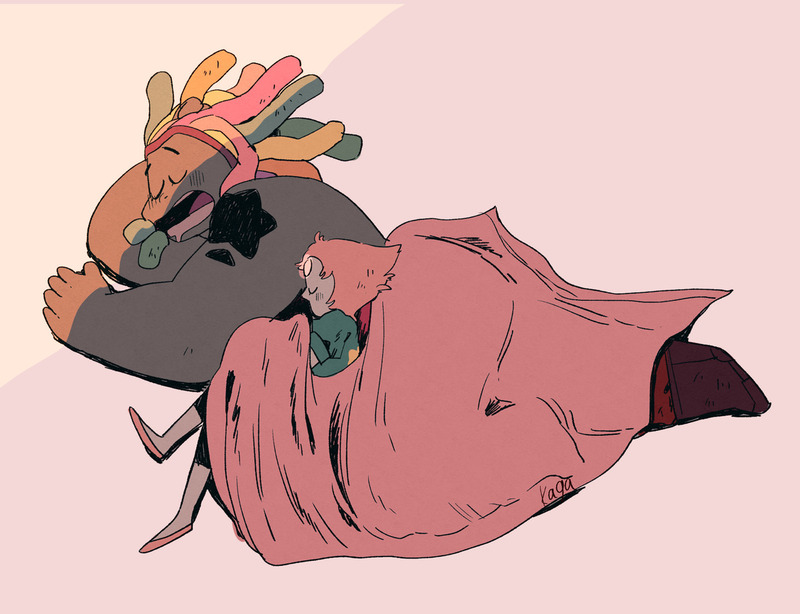 Description: Bismuth and Pearl take a stab at sleeping, starting with a proper afternoon nap in a nice patch of sun. 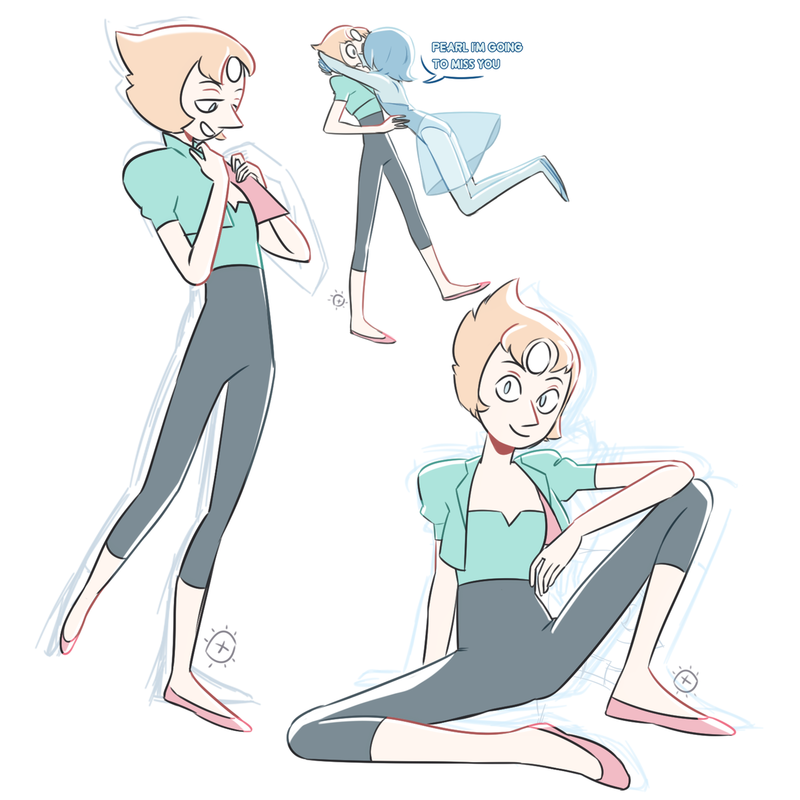 Pearl doesn’t have the best of luck in this particular area, perhaps, and the past has a nasty habit of popping up, all light blue and glowing. First things first, here's the meep morps! He just wanted to make a funny cat video! 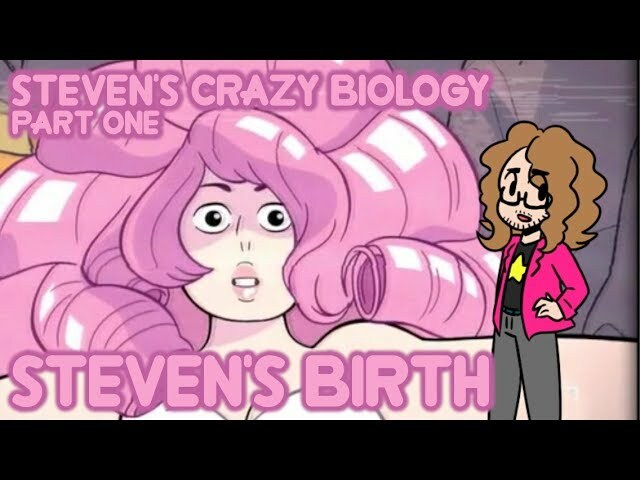 But seriously, top notch animation right here! An interestingly fitting song paired with some high quality editing makes this a slam dunk AMV! 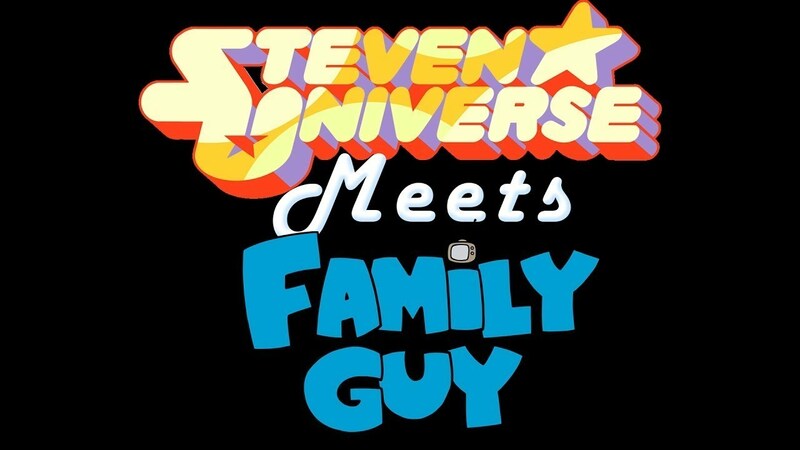 While we're remembering Amethyst meeting the Famethyst, is someone going to pick them up after the finale? 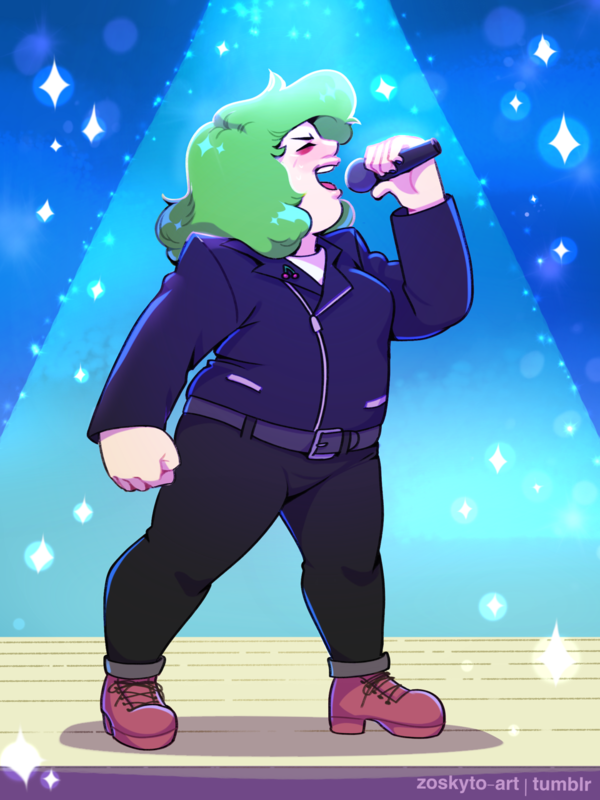 So when is Peridot taking her one gem band on the road? 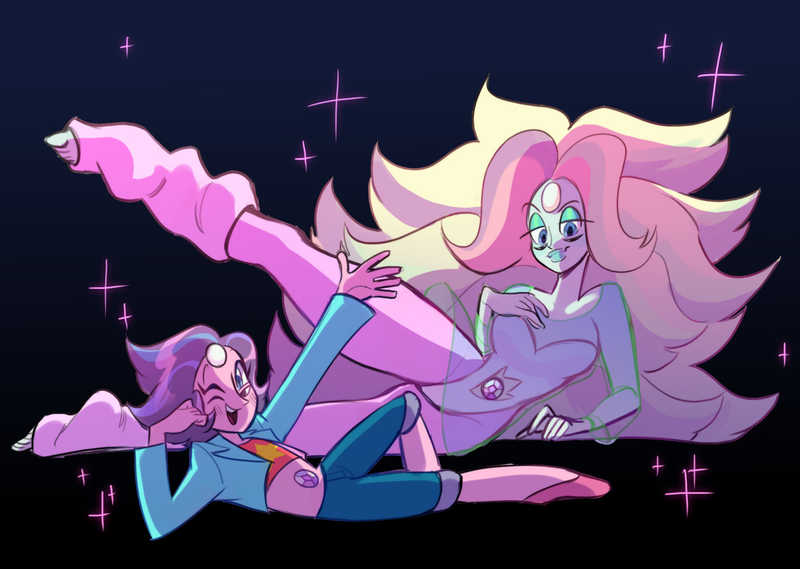 Why yes, these are meep morps. If you want an AMV that's popping off, you've come to the right place! 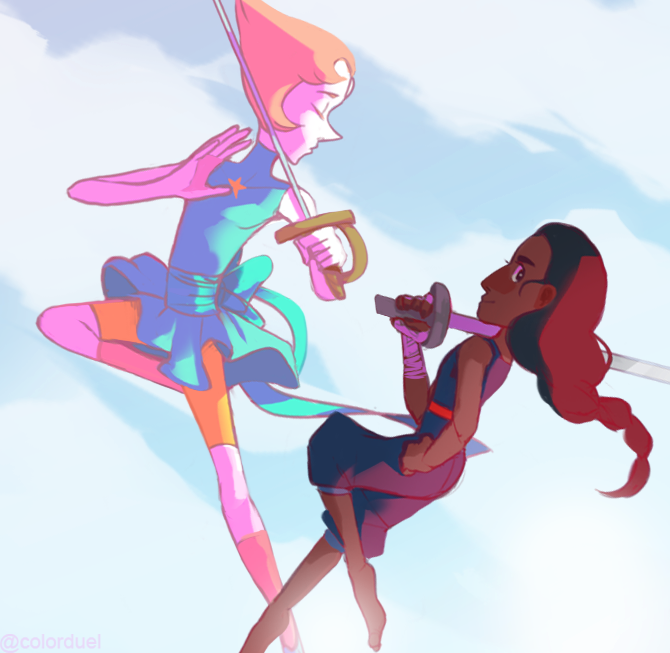 CN Teaches Us How To Make Pearl's Spear! Look at this! It's amazing! And it lights up! 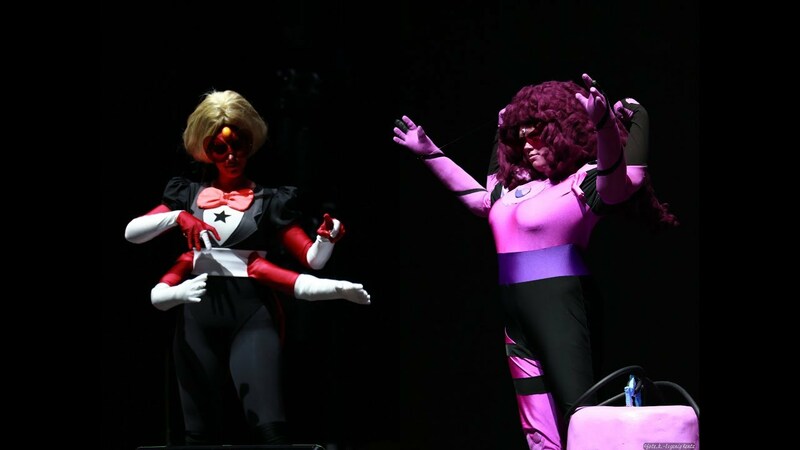 Don't worry cosplayers, CN has your back. 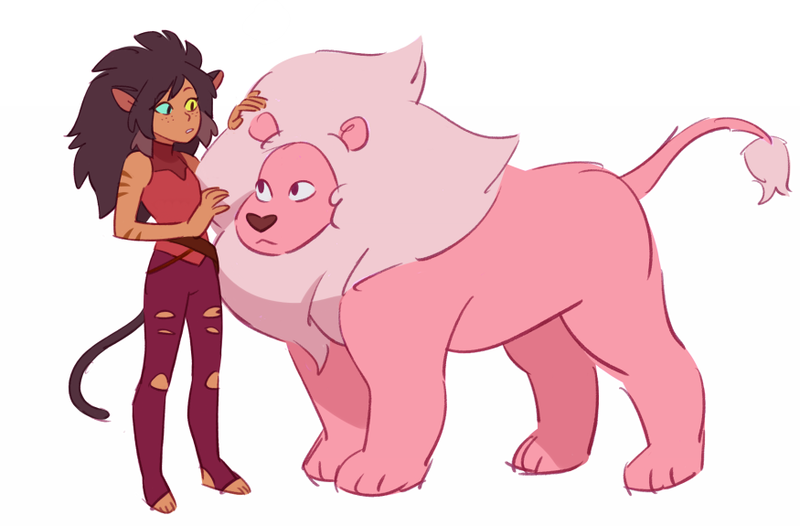 Do you think they'd get along? Would they be able to communicate? 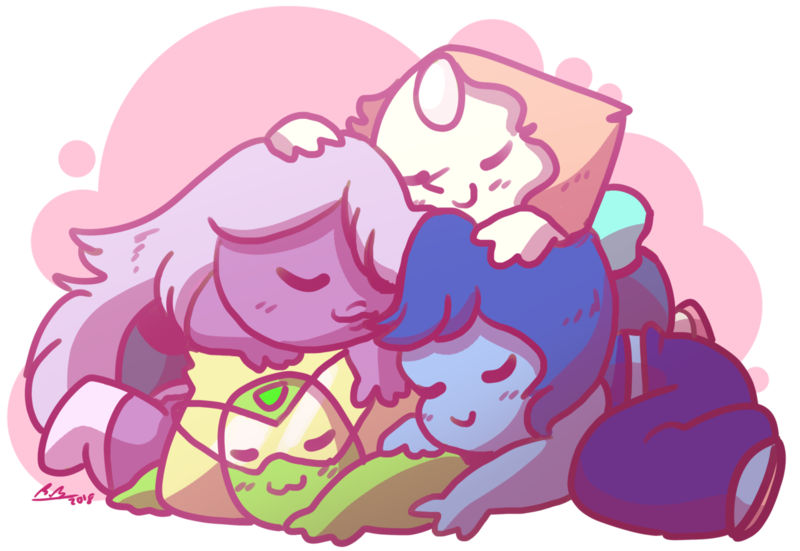 Meep morps, huh? I think we have some of those. 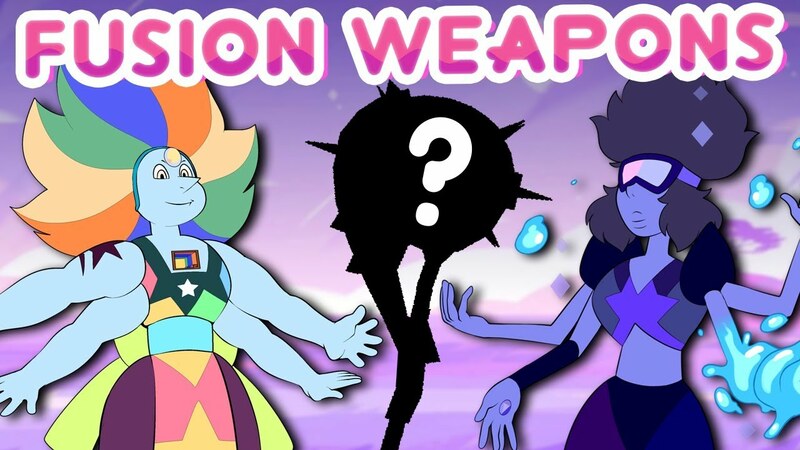 Fan Theory: MORE Possible Fusion Weapons in Steven Universe! We haven't seen them all, so what's left? 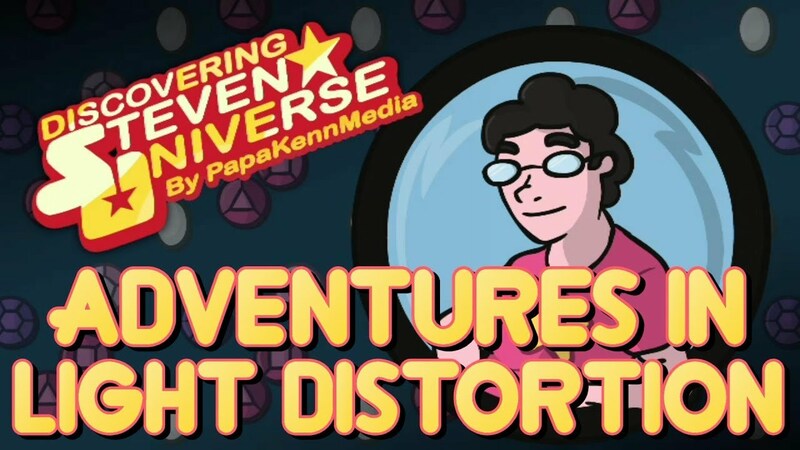 Oh yeah, it's just your average terrifying and possibly deadly trip into space!